One of the most important functions of a mobile office on Android smartphones and mobile devices is to touch up and beautify our pictures. What can we say? Ever since Instagram, people are quite justly mad with applying filters to their pictures. And the results are quite spectacular. Depending on the picture, its quality and the things inside it, applying the right filter can turn it into a vintage photo, a psychedelic landscape, an angry red scenery picture or just a black and white filter to the background in order to highlight a pair of beautiful blue eyes. But there is a catch. 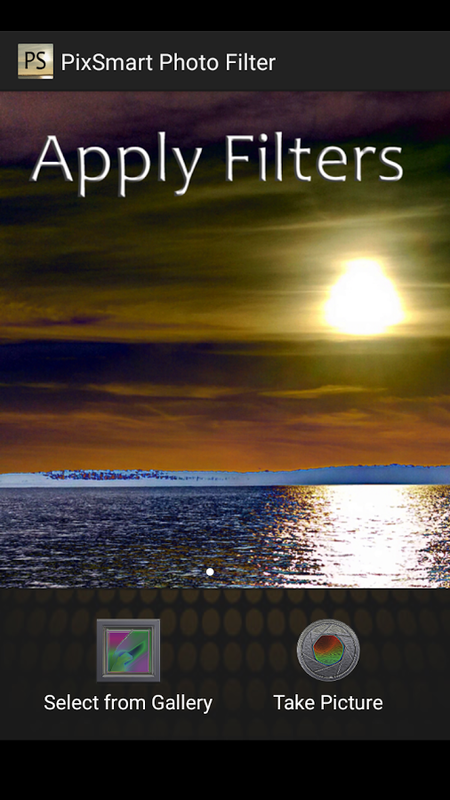 There are a LOT of photo filter apps on google play, all with different functions and different pictures. How does one select one good photo filter app from all this great mass of apps? Well, we will now present a photo filter app we think will fit the bill. 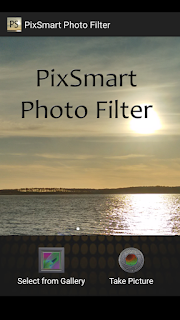 We are talking about PixSmart Photo Filter, a relatively recent addition to google play that already is making waves. 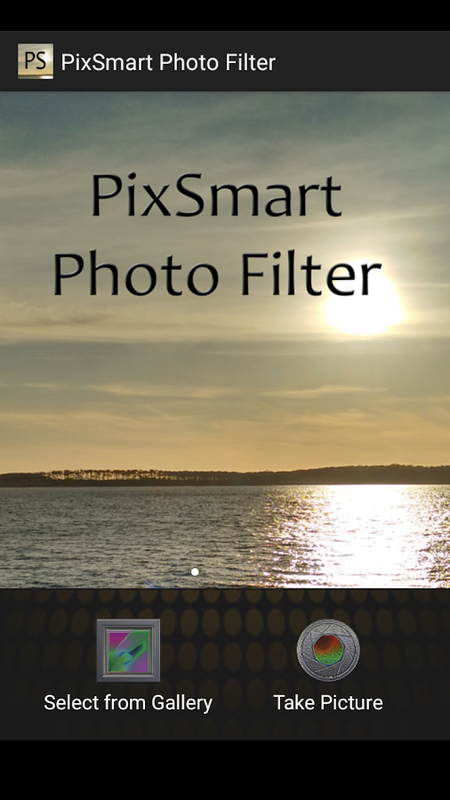 First of all, PixSmart has a rich variety of photo filters to select from, greyscale, polar, invert and glow being just a tiny sample of its bewildering variety. But the thing we love the most about PixSmart is its simplicity. 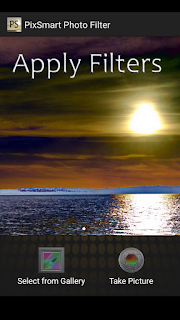 When working with a smartphone photo filter app, we don't want to photoshop an image. We just want to add a filter, and we need a simple to operate and fast working app, which is exactly what PixSmart does. 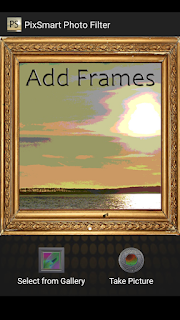 But, aside from its ease of operation, PixSmart also has the option of adding a frame to our picture to make it seem that much more respectable AND it has the option of applying a filter to a photograph just taken, removing the need for time consuming search in our picture gallrey. 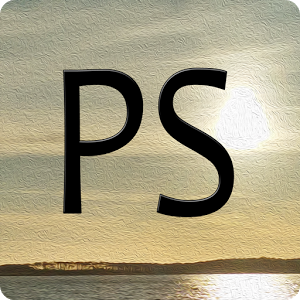 To sum things app, PixSmart is Android Review Center's recommendation for anyone searching for a high quality and feature rich photo filter app that is also quick and easy to operate.